Courtesy of YOUR FLORIDA REAL ESTATE CO.
FINANCING IS AVAILABLE FOR AS LOW AS 3% DOWN. Welcome home to Waterside at Coquina Key. Live the DREAM in this Resort Styled Waterfront Community. Beautiful bayou view and sunsets from private patio and balcony, directly from your bedroom, of this 2/1.5 bdr TH with tile, upgraded bathrooms, washer/dryer in the unit. Parking is free and just in front of the condo. Amenities include gated entry with 24 hour security personnel, heated pool, jacuzzi, fishing pier, fitness center, tennis and volleyball courts, billiards, and boating, IT’S ALL HERE! We are just 5 minutes away from St. Petersburg and 10-15 minutes from all the beaches. WHAT I LOVE ABOUT THE HOME Nestled on a picture-perfect island near the famous Sunshine Skyway, this is Waterside at Coquina Key, where value and affordability meet waterfront, resort style living. Experience life in a location where sails and dolphins dot the horizon, stroll along 3 miles of waterfront paths, and feel the satisfaction of knowing you’re a part of a stable community that’s given you the lifestyle you’ve longed for at the price of your dreams. 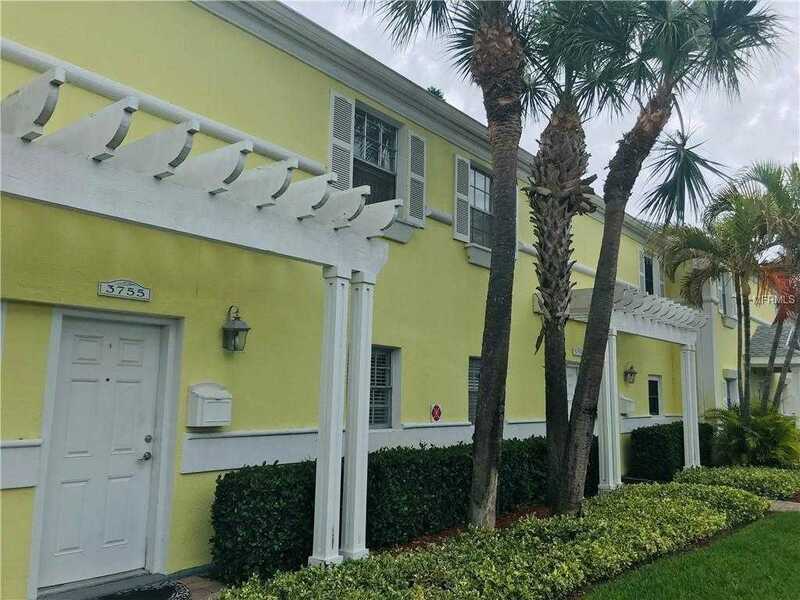 Please, send me more information on this property: MLS# U8040474 – $194,900 – 3755 Pompano Dr Se, St Petersburg, FL 33705. I would like to schedule a showing appointment for this property: MLS# U8040474 – $194,900 – 3755 Pompano Dr Se, St Petersburg, FL 33705.